In this coming guide, I will show you how to write a product review that does not alienates your readers but can still generate good revenue for your website. It does to me, yet I actually have done that for a while and if you navigate Health Ambition a bit and look at some of our reviews from a few years ago you will see we were playing that exact game. But the truth is, even when they rank, these kind of product reviews just don’t produce nearly as much revenue as they used to anymore. The truth is, most people are now fairly well educated about sketchy affiliate sites selling this way and while you can STILL make sales this way, you won’t bank the way you used to. But with every downturn there is an opportunity. In that case, being the honest kid in the block and understanding how to write a product review where you are not afraid to be critical about the product and have the reader’s best interest in mind can have a massive payoff and set you apart from all the crappy online reviews. We have been experimenting with that in the past 12 months with great success and generated thousands of dollars in affiliate earnings both on Authority Hacker AND Health Ambition. While we don’t publish a ton of reviews (and we clearly should release more), we have had great success with them earning 3 – 5 figures with multiple reviews in the past 12 months. 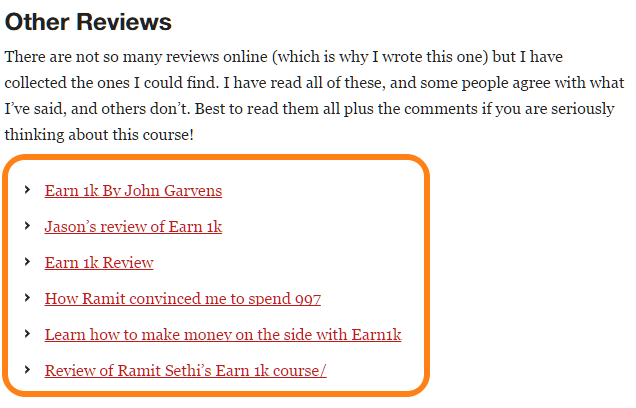 Here are some of our earnings generated ONLY with reviews. In this post we will be sharing the format we use to write those reviews and earn great commissions on affiliate products. The 8 steps on how to write a product review. 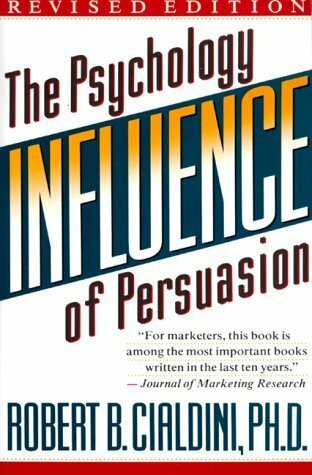 The psychological principles of persuasion that help you sell more without looking salesy. How preselling is stronger than selling. 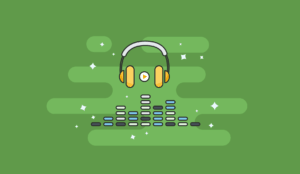 How to format reviews for maximum efficiency. If you’ve read any of our reviews, you’ve probably noticed a short product summary at the very top of the page. 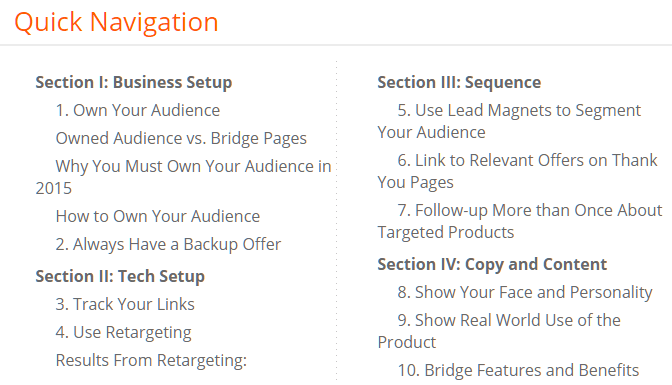 This summary box is one of the best converting sections on our page. For example, the summary of our Buzzstream review accounts for nearly 30% of our sales. Same for some of the reviews on Health Ambition. Captures highly motivated buyers who are just looking for a quick opinion before making a final purchase decision. Summarizes the review and gives readers who are scrolling back up the page another CTA to click on. A short sentence identifying the product and its intended use. Product ratings under different headers. “Value for Money”, “Support”, “Effectiveness”, etc. are some common. Make these visual by using icons. A summary of the product’s pros and cons. Important to throw in the cons otherwise your review will feel biased. A summary of the review. Keep this limited to 1-2 paragraphs. A CTA. Use actionable copy on the CTA text. The product price, since many of your readers will decide to buy or not based on this factor alone. This specific box was built with the elements available out of the box with Thrive Content builder, you should be able to recreate it quite easily with it. For those who are still reading and are here to actually read your content, it’s time to get personal to stand out from the competition. Have you ever come across a review where the reviewer was more interested in rattling off the product’s features than actually solving your problems? Such reviews are a dime a dozen online, and usually do a miserable job of helping readers. Understand that buyers read reviews not to see the features, they can do that on the seller’s website. What they want is to learn whether the product can actually solve their problems. They don’t want to hear about all the cool things the product can do; they want to see how the product performs in real life for someone in the same situation as them. Therefore, the first step in writing a good product review is to empathize with your readers. As it turns out, empathy is directly linked with your likability. This, in turn, affects how much people trust and follow your advice. In the book Influence: The Psychology of Persuasion, author Robert Cialdini says that likability is one of the six pillars of influence. The idea behind this is simple: you are more liable to follow someone you already like. Realness: Whether a person comes across as ‘real’ and ‘authentic’. Friendliness: Whether a person has an open, friendly disposition. Empathy: Whether the person can relate to you and your problems. Friendly voice: Use first-person voice with a casual, conversational style. You should come across as a friend gently guiding the reader through his/her problems. Share your problem: Before you even mention the product, talk about your problems and how the product helped solve it. Try telling a story about how your life was before and after you used the product. Pressure the pain: Ask rhetorical questions (such as “do you feel you’re wasting hours on social media?”) that pull the reader in and make him silently empathize with your situation. Be a real person: People empathize more with a person than with a brand. Address the reader directly as “you” and use real pictures to draw the reader in. Your objective in the first few paragraphs of any review should be to tell the reader that you’re just an ordinary person like them, and that the review is your personal experience of using that product. The reviewer clearly identifies that he’s just a “university student” stuck in a dead-end job. If you are in the market for Ramit’s course (which usually targets millennials), your eyes would instantly light up – this guy is just like me! Another reviewer had the same approach – he identifies his profession, says he was bored and wanted to make something on the side. This is a situation many people in the market for Ramit’s course find themselves in as well. By stating this first thing in the post, the reviewer manages to empathize with the reader. You are not a nobody in their eyes anymore and the narrative makes people want to know what happens in the end, keeping them on your page. This is something most reviewers miss – they write reviews for everyone, even if they aren’t the right fit for the product. The result? Tons of tire kickers who waste your and their own time reading the review. Therefore, the third step in writing the review should be to clearly identify the product’s target market. This is quite straightforward – simply include a section in the review that explains who the product is for. For example, our Buzzstream review states in no uncertain terms that this isn’t a product for you if you send only a 100 or so emails a month. It qualifies prospects. If someone isn’t a good candidate for the product, he/she can simply leave at this point without wasting anybody’s time. It builds credibility. We identify a few free alternatives or tell unqualified people they should not buy the product. This tells readers that we aren’t just after their money but want them to get the best possible product for their needs. You can earn a lot of trust with that. By now, the reader knows he has a problem and is searching for an answer and trusts you. This is where you step in and introduce the solution. You can do this by giving your readers a brief overview of the product. Show them what the product includes, what its capabilities are, and what results users can expect from it. I like to do it in a video because it makes me more relatable, puts my review on Youtube search which generates traffic on its own and gives a nice multimedia feel to the post. Essentially, your job in this part is to pre-sell the product. In sales, pre-selling is defined as the process of creating an environment that helps customers choose a product. By demonstrating the product’s value and answering buyer questions, you can leave such a favorable impression that people buy your product without even being pitched to. Which is to say, pre-sales is sales without the selling. Demonstrate value: Demonstrate how the product can solve problems by showing off your own results. Educate: Answer questions and doubts readers might have about the product. The best way to introduce the product is to show off your results through screenshots and videos, and clear away common doubts they might have about the product. For example, in our Buzzstream review, we start off by talking about why we don’t have any link building product recommendations on our website (short answer: they’re mostly crap). This way, we’ve managed to tell the readers what the product is all about, and how it can help solve their problems. This demonstrates the product’s value, and hooks them in for the rest of the review. Moreover it shows them I actually own the products which pushes trust a little further. A big part of writing a review is explaining the product’s features and benefits. Most reviewers (and vendors) simply list them out one by one. The results from this approach, as you might have guessed, are less than inspiring. It shows how the product works in a real world setting. The second part – doing something to get something back – is actually called the principle of reciprocity. Which is to say: if you do something for someone, they feel obligated to give back. This is the principle of reciprocity in a nutshell. We’ve seen this principle at play firsthand on Authority Hacker. We give away so much content that we often get comments from readers asking why we’re doing this in the first place. 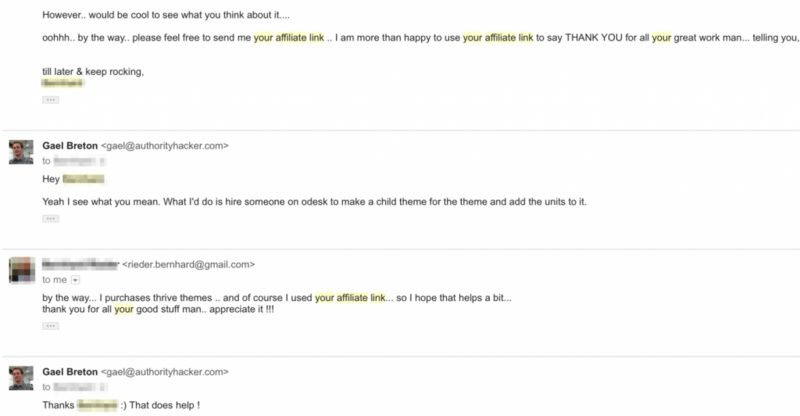 That’s not all – we’ve even received emails from readers asking us to share our affiliate links. People have read our reviews and got so much value from them that they feel like they owe us a sale. This is a powerful concept. Use it in your reviews and your conversion rates will skyrocket. To help potential buyers picture themselves using the product and improving their lives doing so. The best way to do this is to create a short tutorial that walks readers through a sample use case of the product. Identify core features: These are the features that readers care about the most. Whether they decide to buy the product or not will depend on how well these features actually work. Show core features in action: Use a video or screenshot walkthrough to show how the product actually works. For inspiration, take a look at our Buzzstream video review. Give value by explaining how to use the product: This is where you can give value and trigger the principle of reciprocity. Your aim should be to walk readers through a short tutorial explaining how to get real results from the product. 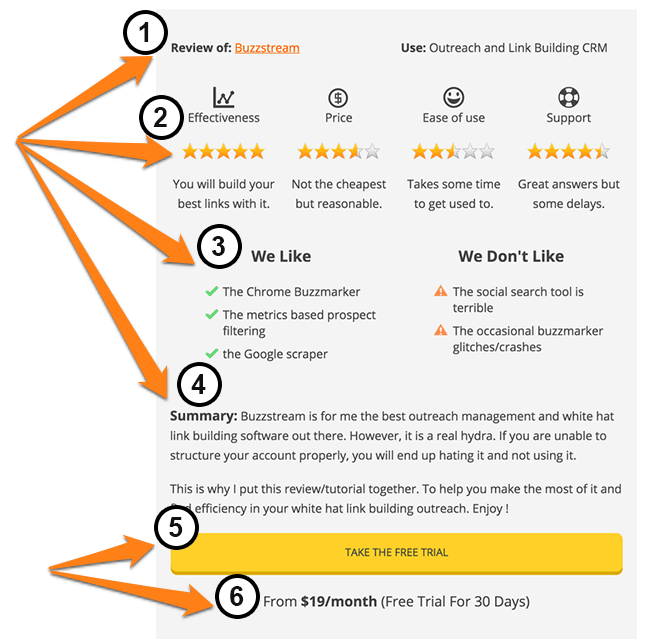 In our Buzzstream review, we offered readers a quick overview of the outreach process, then showed them how to use Buzzstream for successful outreach. We never tried to hard sell the product. Instead, we just focused on helping people with the outreach process. Selling Buzzstream was just an added benefit. This does not just work with software tools though, you could do the same with blenders by showcasing some smoothies you have put together with it or showing a case study of how you applied the learnings of a course you are reviewing. Social proof is the third pillar of persuasion, and it can really set you apart from the dumb review sites using spun user-generated content. 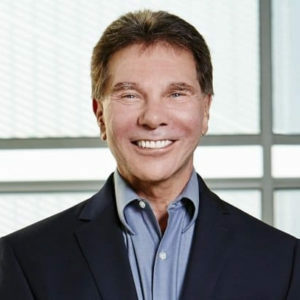 According to Robert Cialdini, quoting results from the Asch conformity experiments, he shows that people are more likely to follow something that is already popular. People are more likely to follow something that is already popular. As you’ll see below, you can use this fact to your advantage while writing reviews. Add reviews and quotes from other users: To show how others perceive your product, simply add reviews and quotes from other users. You can easily find such reviews on sites like Amazon, or speciality sites like GSMArena, etc. Add reviews from power users: “Power users” are bloggers, reviewers and other recognizable online personalities. If they’ve already reviewed the product, use their quotes in your review. This gives readers a nice balance between what lay users and experts think of the product (the same format used by MetaCritic and RottenTomatoes). Incentivize comments: A large number of comments on a product shows that it is popular. You can get people to comment on the review by offering incentives through a contest. Check out our earlier post to see how to run a contest. Get more social shares: Higher social shares = higher popularity. Buy some ads on Facebook or Twitter to pump up the share count on your reviews. This subtly shows readers that the review is already popular. Use giveaways: Another tactic to get more social shares is to run a giveaway on the review page. This will pump up the social activity as your social media followers jump in to take the reward. This was a great try but something that works even better is to actually quote the other reviews. This way you both earn more trust and avoid “review shopping” because all the important information of all the major reviews are on your page. No need to go and read anything else until you make your decision about the product and click the link on that page (your affiliate link) if the answer to “should I buy this?” is yes. Increase sales: If people are not interested in the reviewed product, they might still be interested in the alternatives. More importantly, it changes the question from should I buy it to which one should I buy. This is a powerful change in frame that can have a profound impact on sales. Show impartiality: By offering readers multiple alternatives, you subtly tell them that you aren’t partial to any particular product. Listing alternatives is a rather straightforward process. You can simply include a section titled “Alternatives” or “Competitors” and list out candidates. We did something similar in our Activecampaign review where we offer Convertkit as a decent alternative. Same thing happens With our Ahrefs Review and KWFinder review. Shane from Activegrowth goes a step further and offers an entire ‘Do Not Buy’ list, along with alternatives for each product. 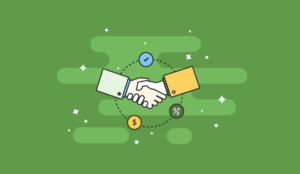 While most people try to shy away from doing that because they’re afraid of not making a sales, remember that alternatives may also have affiliate programs so if you are playing smart you will make more money doing this not less. By now, you have a powerful, persuasive review that gives tons of value to your readers. But before you can hit publish, you also need to format the review for maximum impact. We have already established the power of formatting in our previous posts. Pictures are crucial for creating great reviews, especially if you believe in the “show, don’t tell” philosophy. 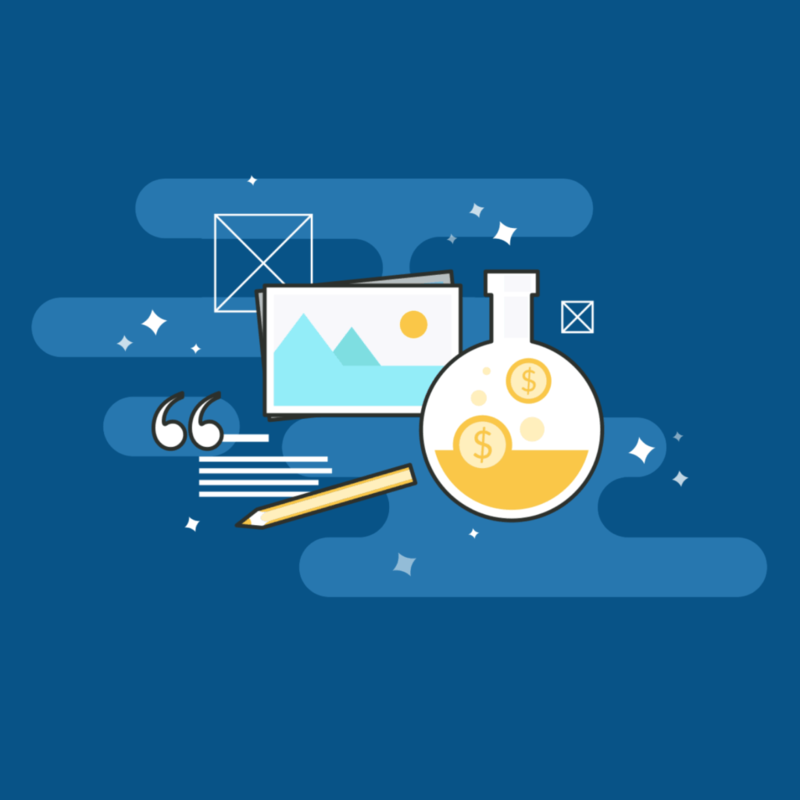 Use them generously in your articles, but make sure that you only use real pictures, not stock images lifted from the product creator’s website. Try to aim for a 3-4:1 ratio between pictures and images. That is, for every three-four paragraphs, include an image. This gives much needed visual flow to your review. Sites like Trustedreviews.com use this tactic with great success and a study has shown that user generated images greatly improves conversions by a lot. Writing a great review isn’t enough; you also have to make sure that it is easy to navigate. You can do this by breaking down the review into separate subsections. We do this for most of our long posts. Try to use both headings and pictures to mark subsections. I must admit I have skipped that one for Authority Hacker and have had complains about it, so I will take my own advice and implement those soon! When listing out features, benefits and ratings, use symbols and icons to add visual flair to the page. It won’t make a bad review great, but it will definitely make your review easier on the eyes, and faster to scan through. Use a plugin such as Thrive Content Builder to make this process easier. 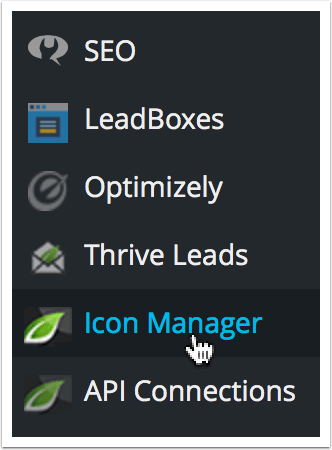 1 – Go in your WordPress dashboard and click on Icon Manager. 4 – Once You Have Done Your Selection, Click On “Generate Font” At The Bottom Right. 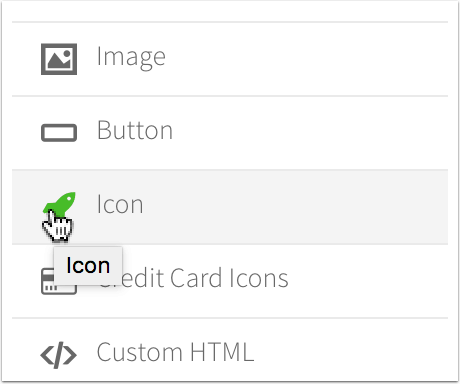 7 – Refresh The Page You Are Editing And Pick The Icon Element. This Time It Should Work! Star ratings or scores out of 5 or 10 are used in almost every review. Your audience implicitly understands what they mean. They know that 4/5 stars means an almost great product, while a 1/5 is universally recognized as “don’t buy” product. Both work equally well. You can also add your star rating to your search results with the all in one schema.org WordPress plugin. If you’re offering comparisons (say, a pros-cons list, or a feature list across two products), it’s useful to place them into separate columns. This is a simple, visual way to make a comparison. Users can juxtapose two features/benefits side by side and better understand the product and have been used by magazines forever, it’s a classic visual code. Lastly, make sure to use multiple CTAs throughout the review. 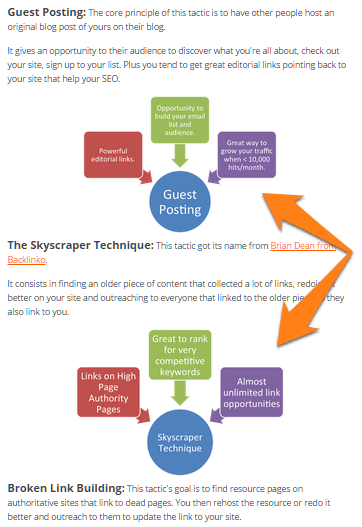 You should have at most 3 CTA – one each at the top, middle and bottom of the post. Use simple, value-driven text on the CTA. Don’t write “buy now”. Instead, use something like “Try the [product name] free trial”, or “Learn more about [product name]. Don’t go beyond three and maybe a few links inside the content otherwise readers will think that you’re trying too hard to sell. Make sure that the CTA stands out on the page. Use a bright, bold color that isn’t used heavily elsewhere, and give it a big enough size to attract attention. I have also noticed that animating the call to action and the call to action alone increased the number of clicks on our affiliate links. 3 – Then Select Trigger “Comes Into Viewport”, Action “Animation” And Pick Your Favourite Animation For It. On our own reviews, we use Thrive Content Builder to create all the above visual formats. From CTAs to star ratings, it has everything you need to make highly readable, visually striking reviews. Writing reviews isn’t quite as easy as getting the specs and stringing together some thoughts. If you want your reviews to sell products (and rank well), you’ll have to do some legwork. Don’t be like one of those spammers who write fake reviews and get banished from the SERPs every week. Instead, offer real value to readers and they’ll thank you by buying from your link. Master the art of influence to create reviews that not only deliver value, but also sell products. And lastly, make sure to organize and format your review well – it’s the difference between a review no one will read, and one that gets hundreds of shares. Thanks for creating such an astonishing piece of content. I use it as a one stop guide. I especially like the part where you talk about posting others’s reviews coming form other authority websites. I will try this on my website. Thanks Gael – a great post. Particularly liked the Quick Navigation and Summary Box. Amazing post. I couldn’t believe a post like this have existed in Authorityhacker until I saw the ads on my facebook Newsfeed. This post was just what I needed. I am just about to write my first product review on my site so this will help me greatly. Thank you. As a professional writer article is propably the best, most resourceful piece I’ve read in months! So invaluable! I’ve learnt things I never knew, and a different approach to reviewing stuff….I’ll definitley give it a shot, and I hope I’ll be able to put it in practice as soon as possible. I rarely leave comments on any blog, though I read a lot. I got to say that you earned it. Great stuff, I am going to employ these methods. Let’s see how it rolls. Great information, and I thought I was doing it all right. This information is a goldmine. Thanks! i just apply some way what you explain. But i still think should be have short comparison on the top. what is your thinking? yes, it can be a good idea. which plugin are you using http://prntscr.com/f150j6 ? 2 years on and still relevant. Thanks for being my beacon of light when my articles are getting traumatically low sales conversions. I have been writing my review articles without much thought to it. Just stringing thoughts, collecting specs and features and adding some stock photos. No wonder I wasn’t getting any shares at all. Your suggestions are invaluable and I will spend the next week(s) re-writing my review articles. Bookmarked your website and I will be checking back regularly. Cheers! WOW what an awesome write up. I use many of these tactics already when writing reviews but I was happy to take away some gold nuggets. In every review I do, I always try and add the human element throughout the page. A smiling face or a face with some kind of emotion. One above the fold so people see it straight away works great! 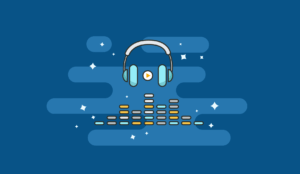 On that, I’ve found that putting a small image of a persons face with a smile or expression, next to a link (great for affiliate links) works wonders for increasing those click through’s. Glad you liked the post! I’ve fixed the broken link :). I must say that i read one of the best post on product review. Honestly i want to write product reviews on my blog but can’t because I don’t know how to write in professional ways so i can increase my sales. Thanks again for this article help alot. The absolute key is not to be biased, if you look in Google, 95% of product reviews are obviously just about making you buy so they get the commision. You need to make an empathic connection to the reader, if you really want to help him in the buying process, he’ll likely use YOUR link. Great article, Gael. This really comes in handy for my ClickBank product review site. Thanks a lot! Very useful post. The first part of the post says you need to include a summary box. How do you make a summary box? I do have thrive content builder, but is there a special option in it or you need to combine elements? Holy crap. There’s so much value in it that it’s almost scary Gael. Set some implicit pressure on us to a new standard you know. By the way, do you have a post on in-depth review for Thrive Theme (e.g., FocusBlog). If not, you should, I’ve done more researchs which suggest that it runs faster than Genesis (which I heard you recommending in podcast). Plus by switching to it one could probably get rid of half of their plugins altogether with the shortcodes and other built-in features. Incredible post my. I came from seeing you on Thrive Themes videos. Awesome post with lots of actionable information. It took me actually 3 days to read it. I got distracted a lot by my other jobs that I have to do. Plan on reading it again. Your site goes into my must read file. Thanks a ton Jae and glad the post could help! Very useful article. I am working on clickbank products as an affiliate. You write that we need to tell people our own stories that we use the product personally, so in that case it is necessary to buy the product first and than write a review. Or we should just create an imaginary story that we use the product and getting results. It’s always a better idea to check the product out first at least yep. You could always ask the seller for a review copy. A lot of them will be happy to give you a license if you can show them you’ve got relevant traffic. Your articles very useful, thank you for sharing. And just to inform you that your link on this article at #7 List alternatives is not working and landing on 404 page, thank you. Great article Gael, I have just recommended this to a number of affiliates I know, its a killer post and the resources / links in the article are very powerful indeed. Very impressed. I am going to write a review on online accounting software. It is almost finished to write and near to publish. But I have to close to write and publish it right now after reading your valuable article. I am very grateful to you. Writing review is not more simple and easy than always we think. Thank heaps for your effort with this piece, but I do have one question concerning testimonials…..
do you paraphrase the testimonials in your own words, include just a short excerpt from the real testimonial, or do you copy and paste the entire testimonial as the original? I believe it was back on the early 2000- ’01, or ’02, that Google came out with very strict testimonial rules (which I now forget), so how you place such content on your site without any risk of penalty or dupe content? To be frank if you quote the constructor, they’re usually happy to let you use the testimonials if you explain it’s theirs. As for duplicate content, if the rest of the page is unique, there is no problem. a litle comment to suppport you. I agree with some of the other comments here, really in depth post – I would half expect to have this level of information in a paid course. I haven’t looked at the products you have mentioned yet, I was just looking for tips on writing guidance, I shall be applying a more methodical approach to my review and I particularly like the summary box suggestion at the start. The exact way you read it in the post. I don’t see how things would be different. I owe you a Big thanks. I am writing review on my blog…but was lost as I don’t know how wrong or right is my review. So I learnt about your post and follow your format step by step. Although I don’t know about the result ..I will improve by writing more. Thanks again. I have a product review website that allows users to leave reviews ( like tripadvisor but for cameras,perfume,appliances ) ,it’s over a year old and still no traffic…. I hired an seo guy but they said the niche is way to competitive. Don’t know what to do,any ideas? The issue with review sites where people submit their reviews is that it lacks of meaty content and doesn’t convert very well through your affiliate links. I highly recommend you add your own editorial reviews on top of submitted reviews following this post’s plan. One of the few posts I actually bookmarked to read through later. I did watch all of the thrive content builder video review though. Do you have an affiliate link for it btw? I see a lot of reviews on the net without added value. They all should read this post! Haha, how did you even find my “Do Not Buy” list? I haven’t linked to that in ages. But when product reviews were the main thing I did on the blog, that list was very popular and I think it also helped a lot with credibility. I dig around, that’s what I do :P. I agree on the credibility part. I think I’m going to steal the idea actually, there’s plenty of stuff I don’t want people to buy :o. Bit of a learning curve I will say but overall I love it. I had a question on how in the world did you create that chart in your above example for the buzzstream review. I am having a hard time fiddling around to figure out how you did that. Thanks for dropping by! I created the element by simply adding a “content box” in then drag & dropping the elements inside and using collumns to structure things as per the image. It’s the power of Thrive: the ability to build your own elements. That was so awesome, Gael! For the first time, I read the complete article and I found some really great points that will help me write better reviews. I love this post and the information here is a great validation of some questions I have had on my mind. I recently wrote a “neutral” review of a product, listed the features and benefits, along with an alternative product. I wrote the article myself and used my own voice. It turns out to be a decent hit. It’s generated close to 1k in sales over the last 3.5 weeks. Awesome! Congrats on the success, yep great reviews can push your revenue up quickly (talking about that I owe some more reviews to this site :)). Great stuff Gael. We recently published an article about how to write reviews when you don’t own or have never used the product, but what you’ve done here is SOOO actionable. I’m gonna have to refer people to it as a supplement to our article. Excellent post Gael! I see a lot of bad product reviews on the internet. Your post really goes to show what it takes to write an excellent review that not only informs but also converts. Thanks! Thanks mike, yep if people take the time to figure it out it’s possible to both help people and profit :). Its amazing post with step by step guide line… i love this post & got plenty of creative idea to do the review post as well as general post in better way….. this post even helpful for conversion optimization point of view too…..
Great stuff as usual! The sales process is not as hard as many people make it out to be. Honesty, transparency, and a little humor go a long way in review sites or hell any site that you build. This is a very powerful post indeed. Its very long but man, I enjoyed it. Couldn’t even get my eyes off my screen till i finished all. Seriously, writing product reviews is one thing that I find very daunting. To think of it alone gives me headache but this post has really giving me the right direction. But what I don’t know is this, what if you’re reviewing a physical product like from Amazon that’s if you’re into Amazon niche sites. Its very obvious that you can’t use all the products you’re reviewing. Now, how do you go about this? How do you create a video demo? How do you showcase case studies? This is quite confusing man because I know that physical products differs from softwares. Well you could simply syndicate info from people who have done the real life testing and put it together in your review, same with your videos, you can simply embed someone else’s youtube video. It’s not nearly as powerful but it does work. I’m a bit stuck on how to outsource a product review to another writer, however. How do you handle that process? I can see your write the AuthorityHacker reviews yourself, but on HealthAmbition, it’s not as obvious that you are writing them. Any pointers? I have to admit, I feel ridiculous asking for MORE information than you’ve already provided. You definitely have a fan in me. We usually provide them with a framework resembling the one you have in this post and the actual product. Then there’s a loot of editorial back and forth, I’d say 3-12 revisions on average, it’s just a matter of being willing to push it back until it’s ready. What a great post, somehow you manage to include enough detail that even those with experience writing reviews and creating review sites could learn from what you do! 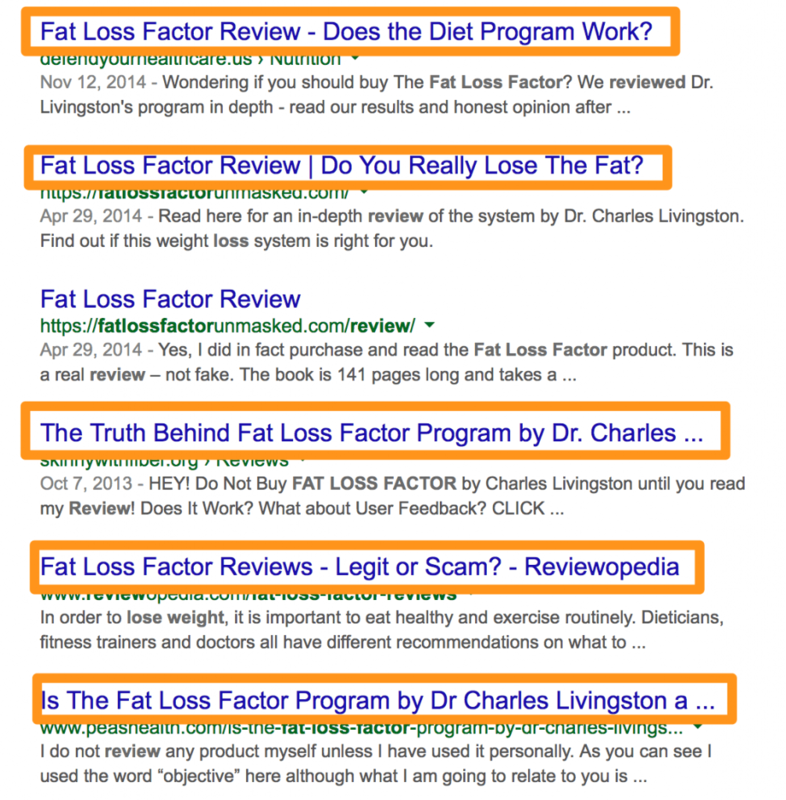 Reviews as a path to affiliate clicks are so popular because of the buying intent of the search term, and you are absolutely right that this does lead to a mound of utter bullsh*t on the first few pages – which does increasingly annoy people looking for real information to base a decision on. It also acts as a deterrent to real reviewers who will have to compete for rankings against people spamming the hell out of the search engines and automating a ton of back links at their ‘reviews’ to get to page 1. One additional thing I like to do to stand out is to award a prize for the best solution in a category – taking in the best three options and measuring them against each other – before bestowing the award on the best solution to meet a particular need or use case. This aims to provide a review which leads the reader to decide based on alternatives available – much like you mention in your post above. Keep providing superb content Gael – you stand out a mile over others in your marketplace because of it. Offering awards is a strong way to build backlinks to your site. The best site I found for award vectors is Freepik, I have a review post going up next month on my SEO site for local seo guides for 2016 and I plan on offering a nice award vector for the top 3. You can also implant your url into the vector so when it’s posted on the winner’s site it’s a nice link back. neomam.com/embed/share-code.html is a good site to get that done for you. Gael, nice article, almost the standard for writing reviews I would say. What if you can’t get real photos/videos for some of your products? Thanks for this insightful post. I like the part that described how to convey why a product is not for everyone (while mentioning free alternatives). Conveys a great message on so many levels – helpfulness/empathy, selflessness, non-alienating…and the good thing is that it only deepens the connection with the reader. Yep, every bit of trust will help you make the sale for the right people while giving value to the reader. My favourite kind of business :). Thanks Marcel! Except I’m French ;(. This is one hell of a valuable post.i usually don’t read full posts on other blogs because i have been reading blogs for a long time but your posts hold me until i am finished reading. I am working on a new review post and this tutorial will help me a lot in writing it. Boom! Glad you liked it, we’re trying to be a bit different here even if that means making a lot of mistakes along the way :). Let’s just say this post idea came up as we were working on some insanely good stuff for the membership. Let us know how the review goes!